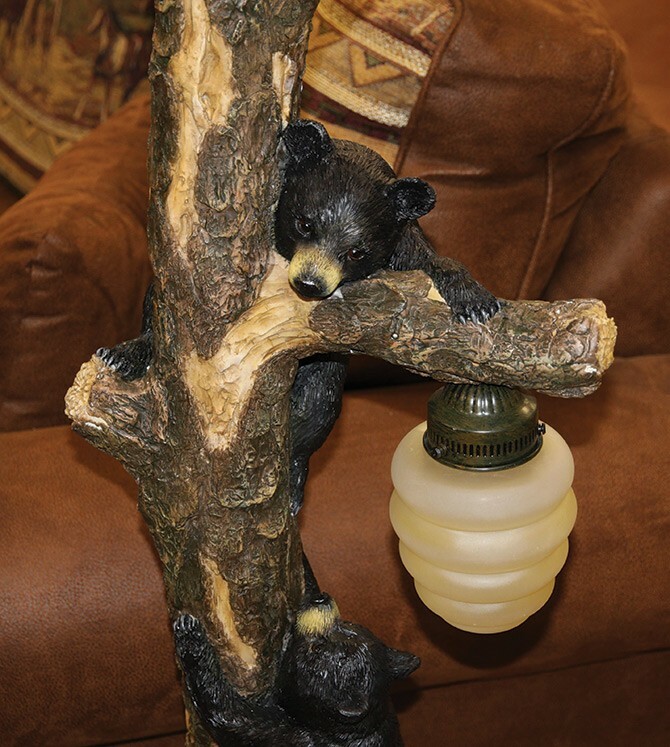 Bears Climbing Floor Lamp is made of hand painted resin 70" tall. 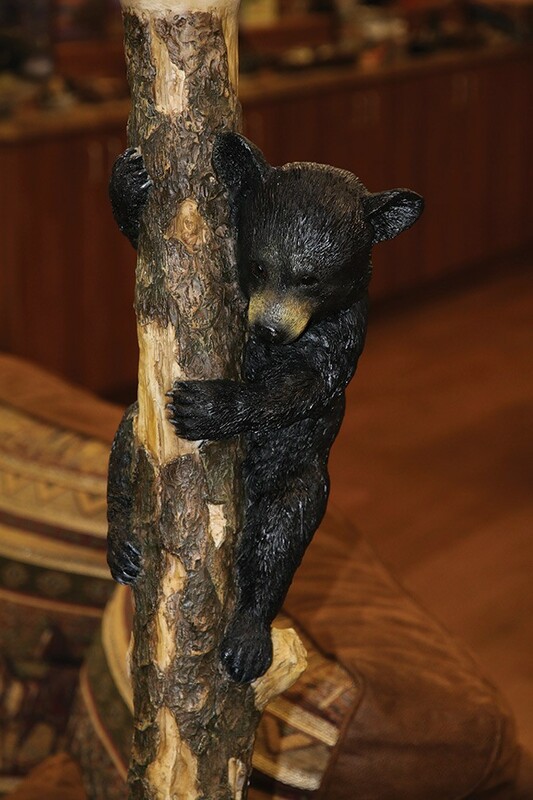 Amazing detail - sure to make a statement in your home! Manufactured with UL listed parts, recommend 100W max bulb and 25W for the smaller night light bulb. 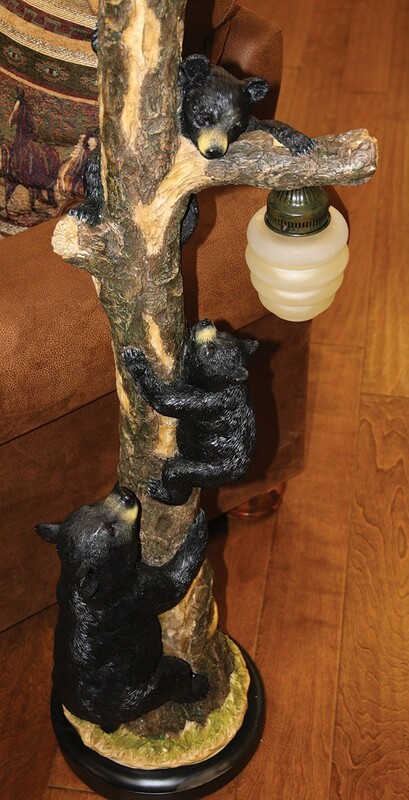 Bears Climbing Floor Lamp is made of hand painted resin 70" tall. 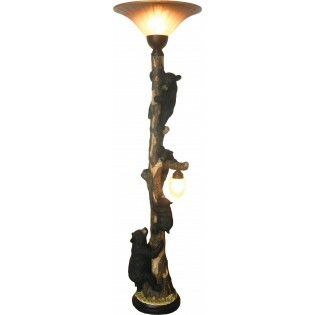 Amazing detail - sure to make a statement in your home! Manufactured with UL listed parts, recommend 100W max bulb and 25W for the smaller night light bulb.